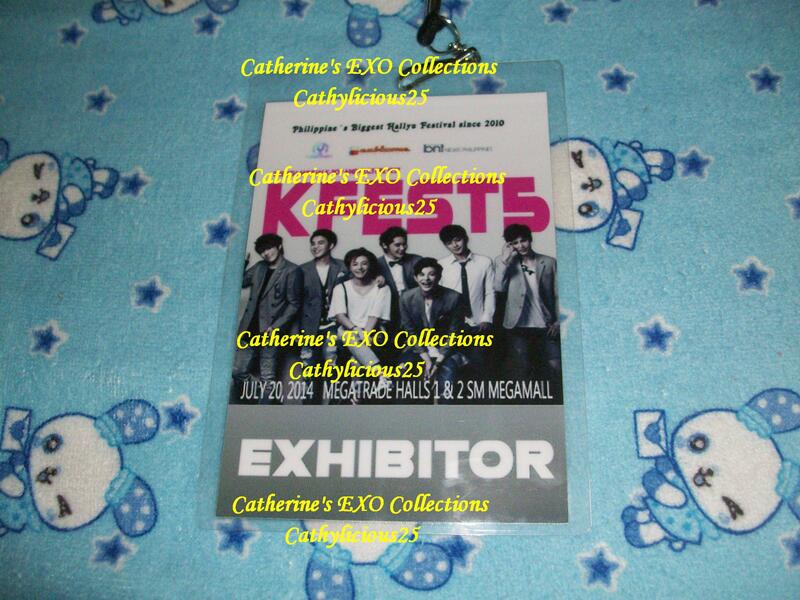 Last July 20, 2014, I attended KFEST5. 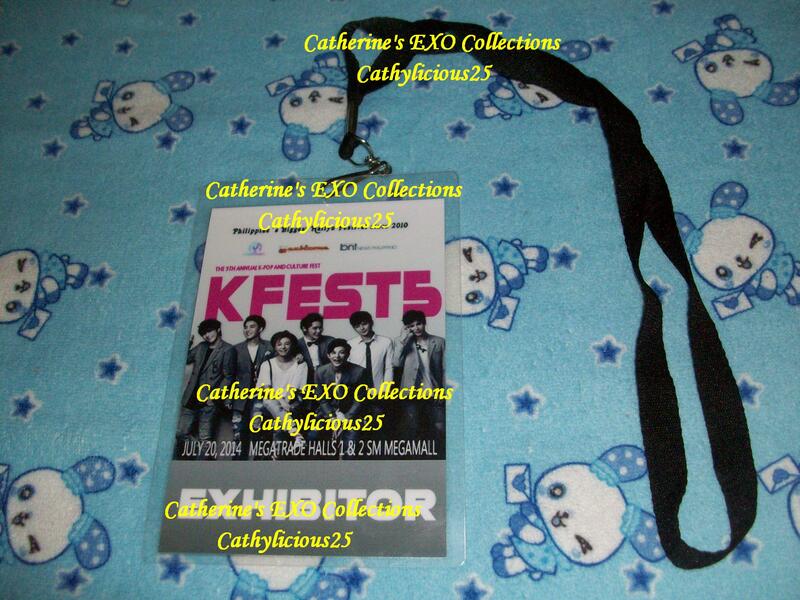 KFEST is a Korean Festival in The Philippines. In this event, the organizers will invite a Kpop Group, Actor, Actress or any Korean Celebrities. There are also Kpop cosplayers and cover group contests. In KFEST5, they invited M.Pire. And of course, our Team was there too. 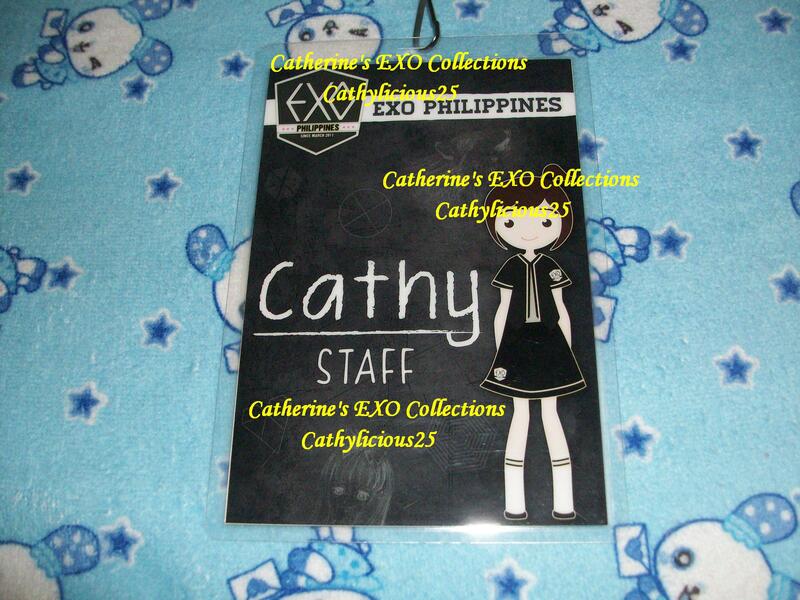 We didn’t go there to spazz but to sell EXO official and unofficial merchandises. A lot of Kpop fans came in this event. It was super fun and exciting. Our team was tired but happy because of the experiences that we shared together. 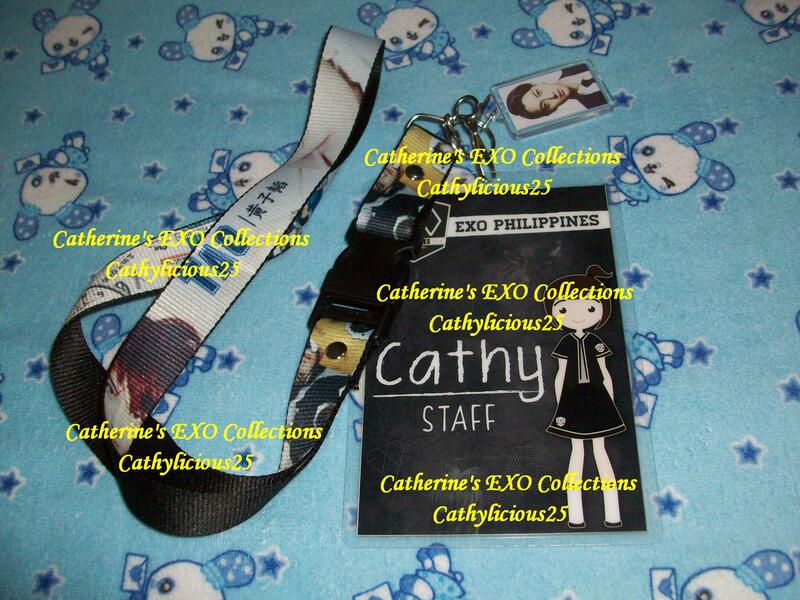 I am very grateful to experience this event with my EXOPH Family. I hope to have and share more events with them.